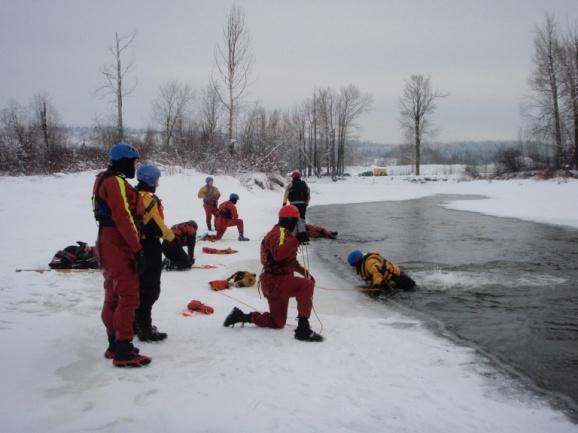 Join instructors Lauren and Dean for two days of practical ice training this February. For more details check out the Ice page. The price is $375 per participant; register by Jan 30th. PPE daily rental and shipping are additional costs... email us for more details or to arrange for invoicing or over-the-phone registration!